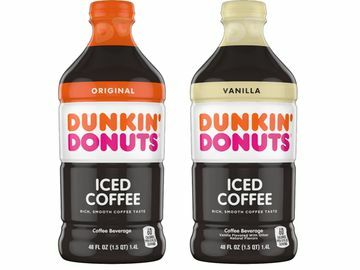 Here at Dunkin’ Donuts, we know that college basketball is all about one thing: the dunk, naturally. 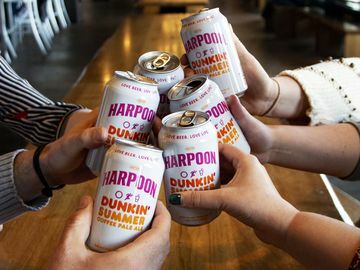 That’s why we are thrilled to be the official sponsor of the Dunkin’ Donuts Slam Dunk Competition, as part of the State Farm College Slam Dunk and 3-Point Championships in San Antonio Texas on March 29. Donut lovers and basketball fans alike can celebrate with our new hoop-themed treat, the limited-edition Slam Dunk Donut, available at Dunkin’ Donuts locations in San Antonio and other select restaurants nationwide. This classic chocolate-frosted yeast ring donut features a white icing net design with a special basketball on top, made from a glazed MUNCHKINS® donut hole treat with a chocolate icing basketball design. 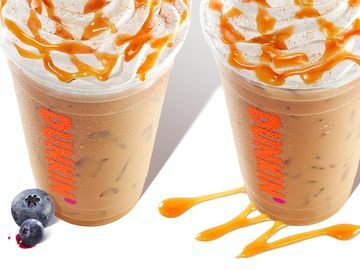 Plus, if you’re in the San Antonio area, you can score a free Slam Dunk Donut with the purchase of a medium or larger sized Cold Brew Coffee. This winning offer is valid through April 3 at participating Dunkin’ restaurants throughout San Antonio. 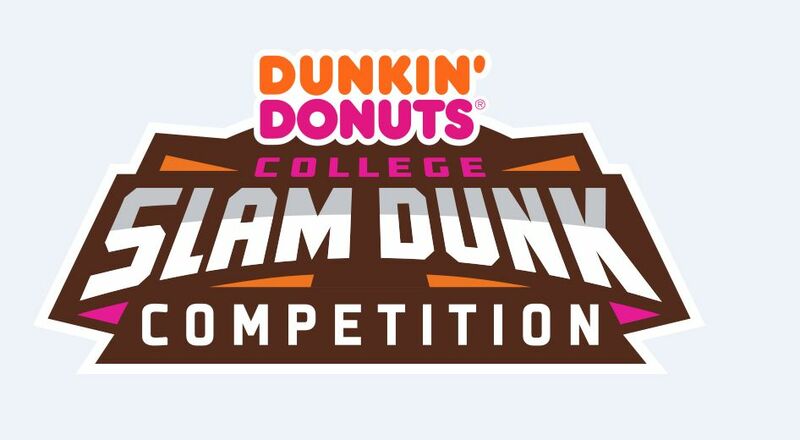 You can also catch us and our mascot, Cuppy, serving up donuts and coffee courtside at the Slam Dunk Competition! The Joy in Childhood Foundation and University Health-Children’s Hospital in San Antonio are also making the Slam Dunk Competition extra special for 50 children who will receive tickets to the event, 8 of which will come onto the court as honorary ball boys and ball girls. 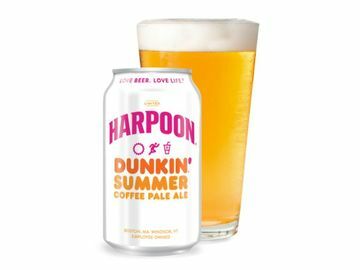 The foundation, which is supported by Dunkin’ Donuts and Baskin-Robbins, is thrilled for the opportunity to further their mission of bringing joy to kids facing hunger and sickness! Those watching from home can get in on the Slam Dunk Competition too by helping us decide who will win. Follow along with @RealJayWilliams, our live on site Dunkin’ Donuts 5th Judge, and @DunkinDonuts on Twitter during the show to cast your #DunkinSlam votes for your favorite dunks! Be sure to tune in to the Dunkin’ Donuts Slam Dunk Competition and all the action starting at 9PM ET on ESPN 2 on March 29th. 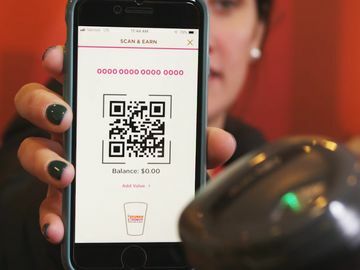 To stay up to date on all things Dunkin', sign up for our email news alerts at https://news.dunkindonuts.com/alerts.